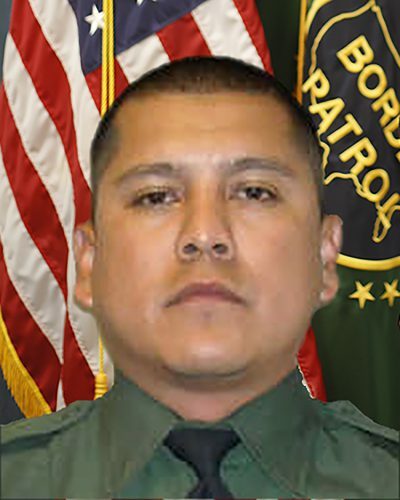 A U.S. Border Patrol Agent has died and another remains hospitalized after sustaining multiple injuries while on patrol in the Van Horn area this weekend. Border Patrol agent Rogelio Martinez and his partner were on patrol in Van Horn on Sunday. That’s when officials say Martinez’s partner reported the two had sustained multiple injuries and were in need of assistance. Responding agents found Martinez unconscious with several injuries to his head and body. According to U.S. Customs and Border Protection officials, Martinez was given medial treatment and transported to a nearby hospital, where he later died from his injuries. Martinez’s partner, who also sustained injuries to the head, was found conscious and remains in the hospital in serious condition. Several agencies, including the FBI and the Culberson County Sheriff’s department are investigating. Texas Gov. Greg Abbott has offered a $20,000 reward for information that leads to the arrest of the person(s) responsible for the death of agent Martinez. This is a developing story. 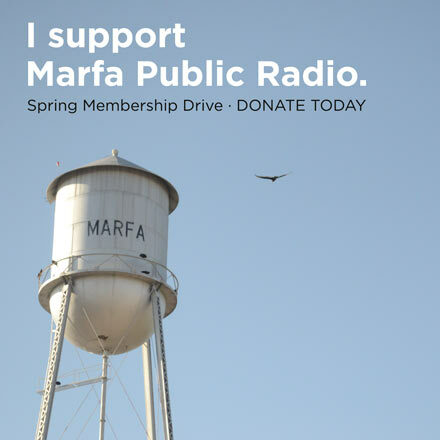 Marfa Public Radio will have additional details as they become available. This entry was posted in KRTS News, KXWT News and tagged Big Bend Sector, Border Patrol. Bookmark the permalink.